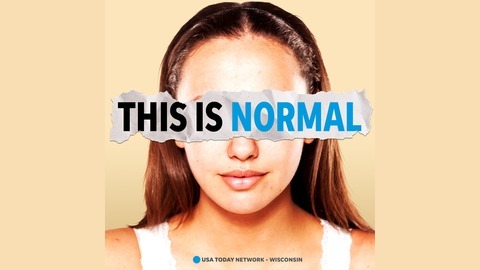 'This is Normal' is a podcast where young people talk about their own mental health challenges -- and how they got through them. Because when we share our stories, we can all feel a little less alone. 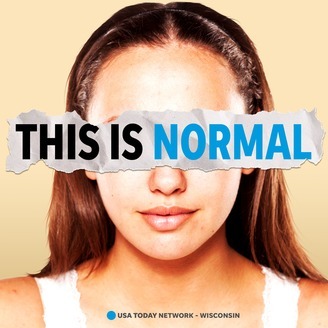 Part of the Kids in Crisis series by USA TODAY NETWORK-Wisconsin. At a live event hosted by Marquette University and USA TODAY NETWORK-Wisconsin, young people shared their perspectives on their own mental health struggles, and what is needed to address the issue. Panelists were Parker Adams, Amaii Collins, Alexandra Schmidt and Jesse Pennington-Cross. The discussion was moderated by Rory Linnane of the Milwaukee Journal Sentinel. Read more at http://www.jsonline.com/kidsincrisis. You can watch the video of the full Marquette event at facebook.com/postcrescent. She Lost Her Teen Daughter To Suicide. Now She Fights To Help Others.